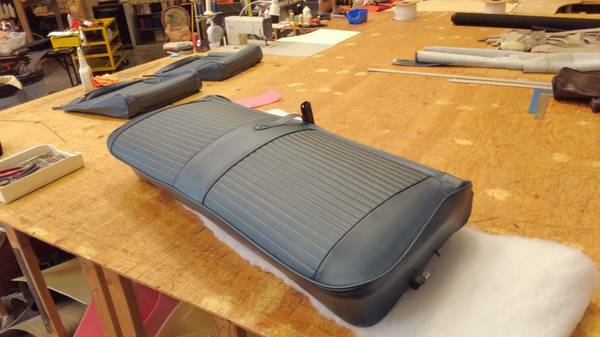 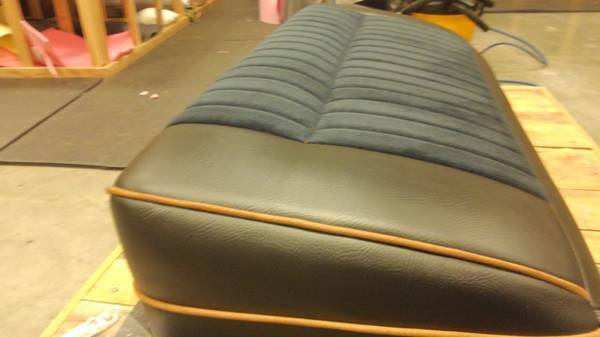 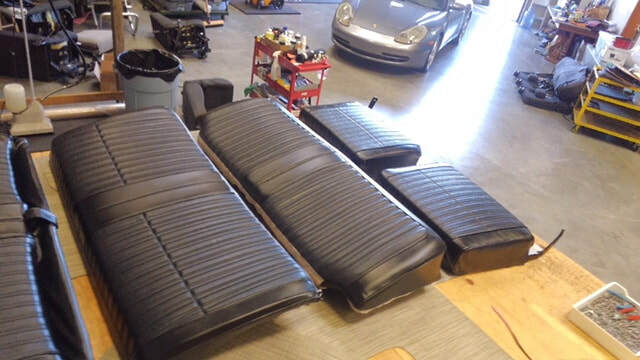 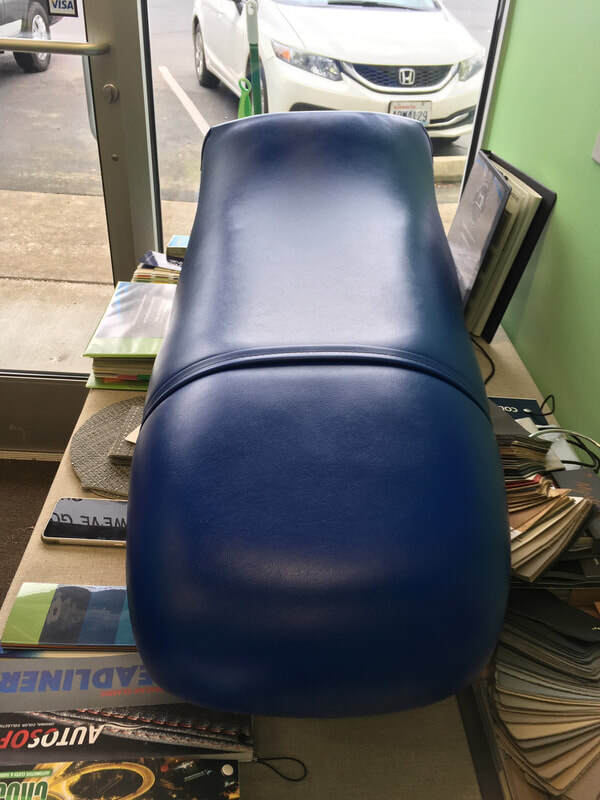 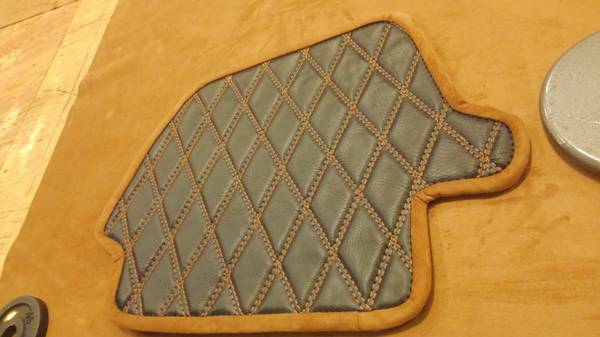 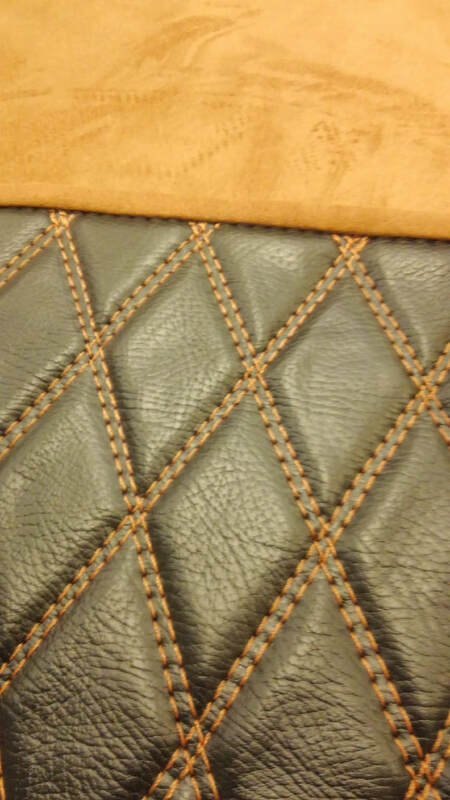 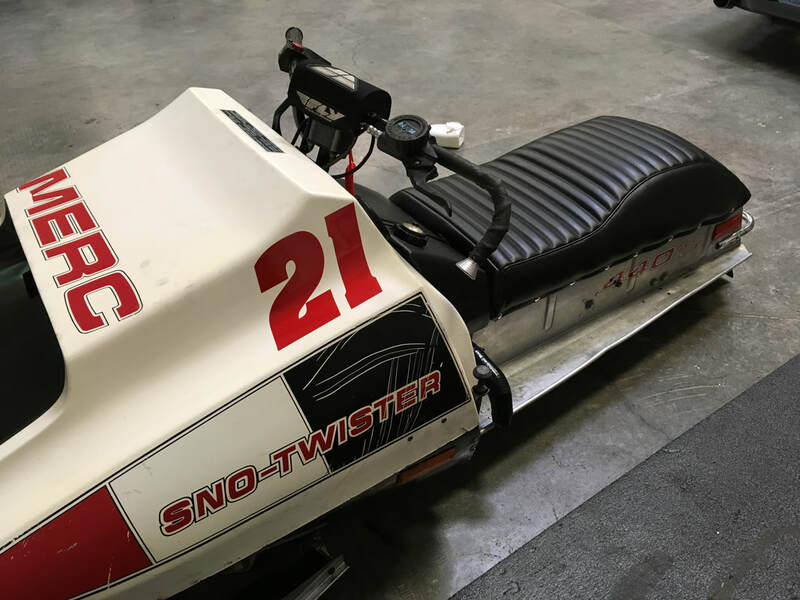 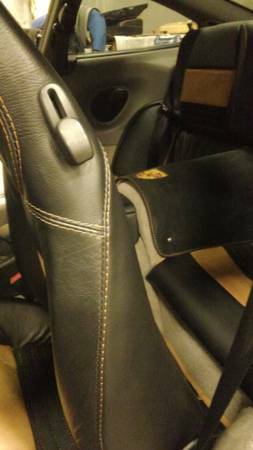 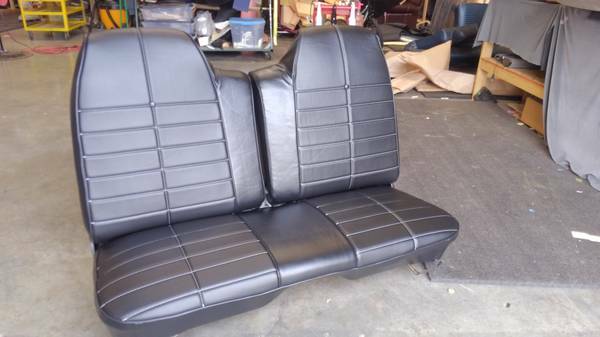 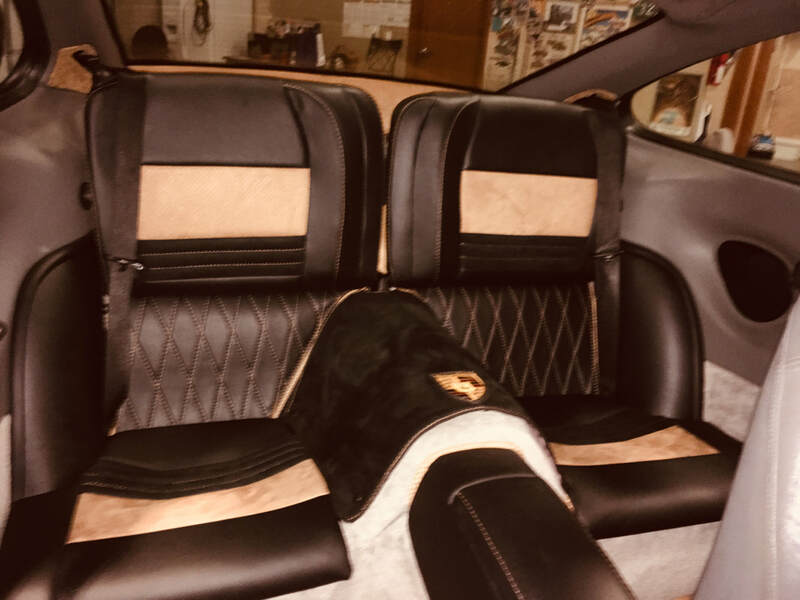 We've Got You Covered, Inc - Upholstery - We've Got You Covered, Inc.
Seat kits or custom to order, We've Got You Covered! 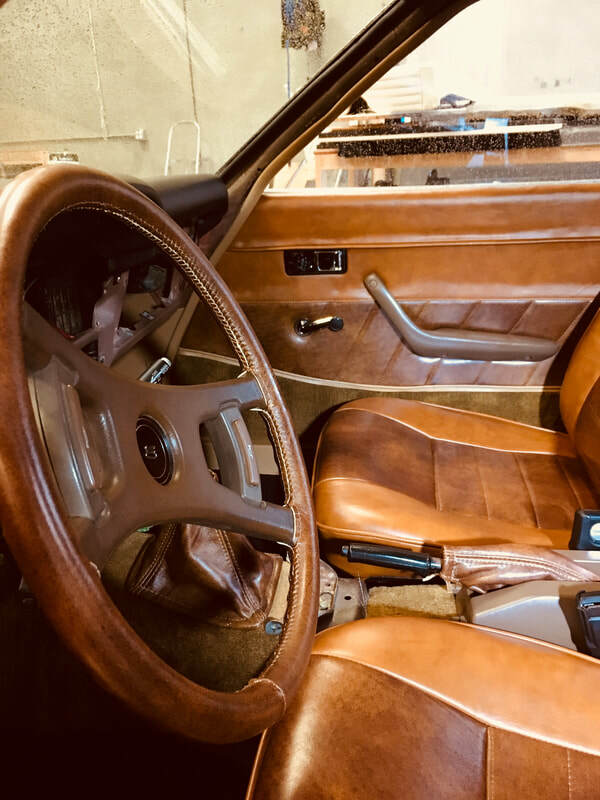 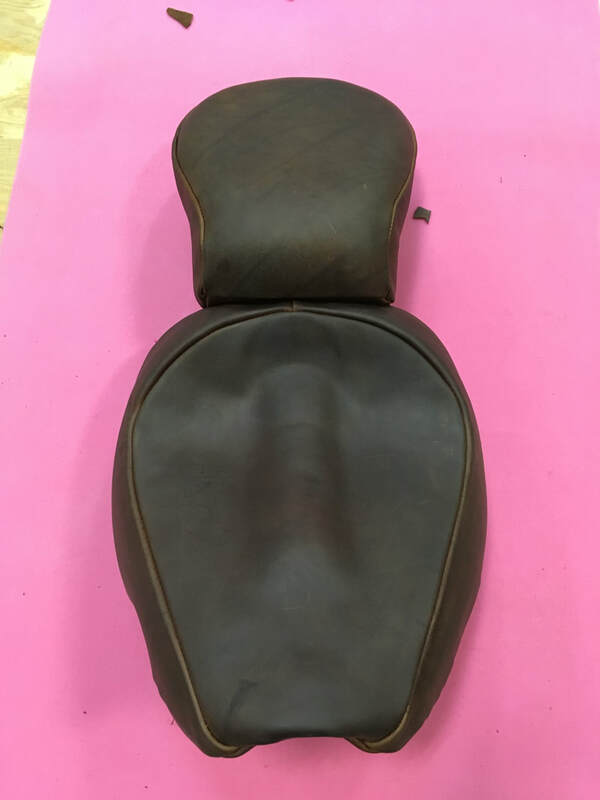 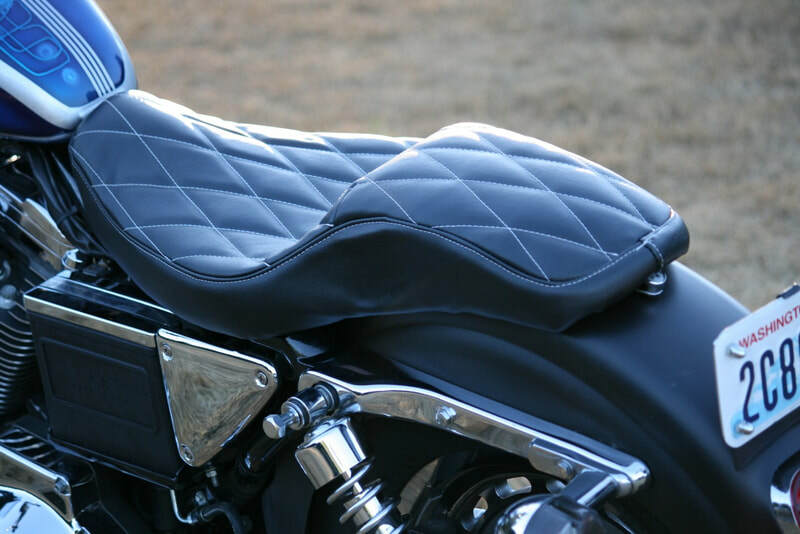 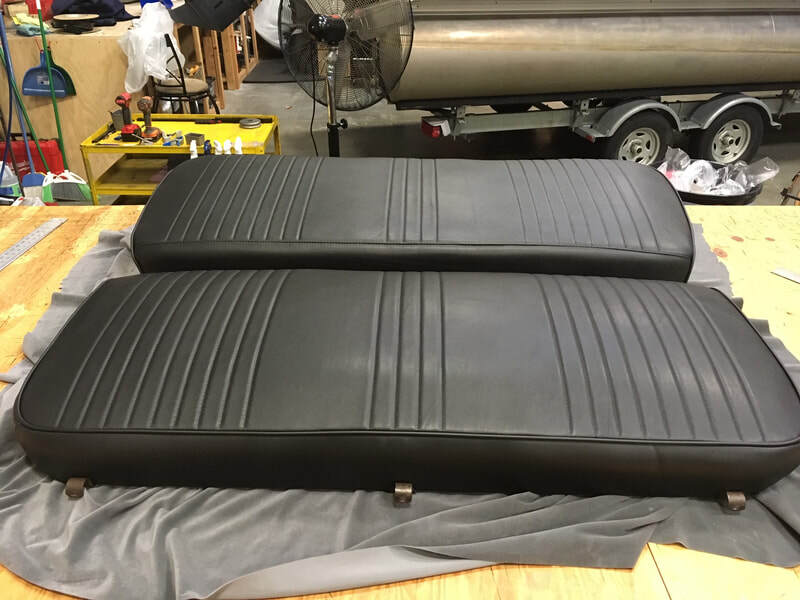 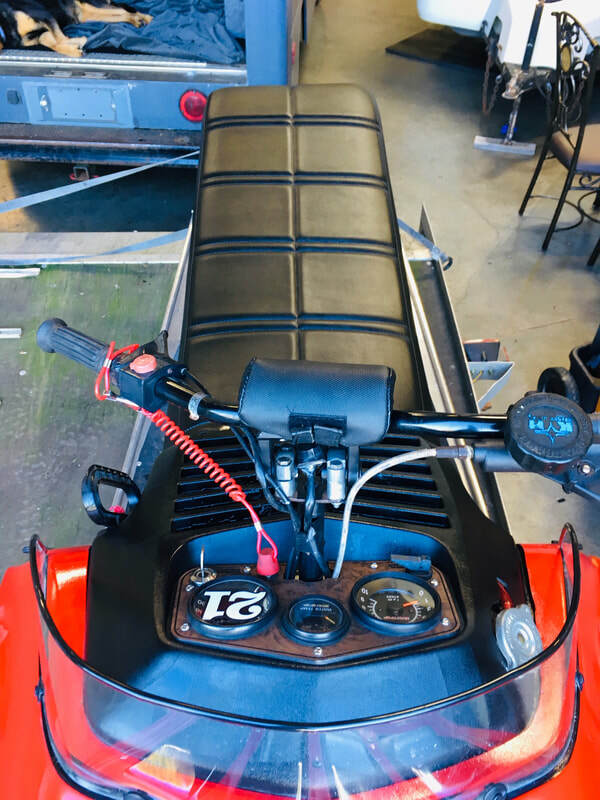 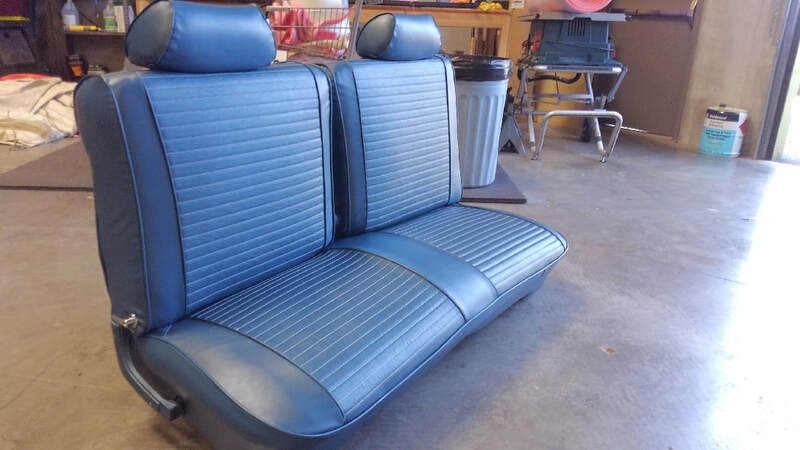 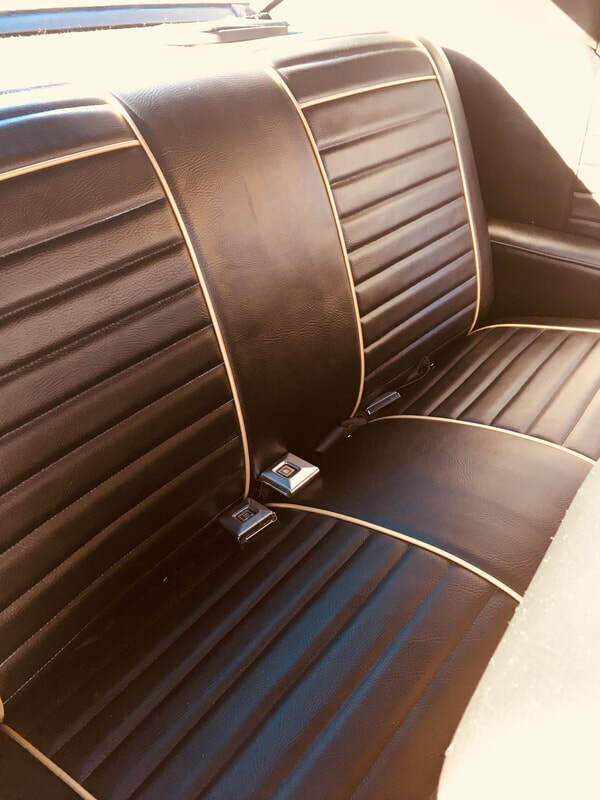 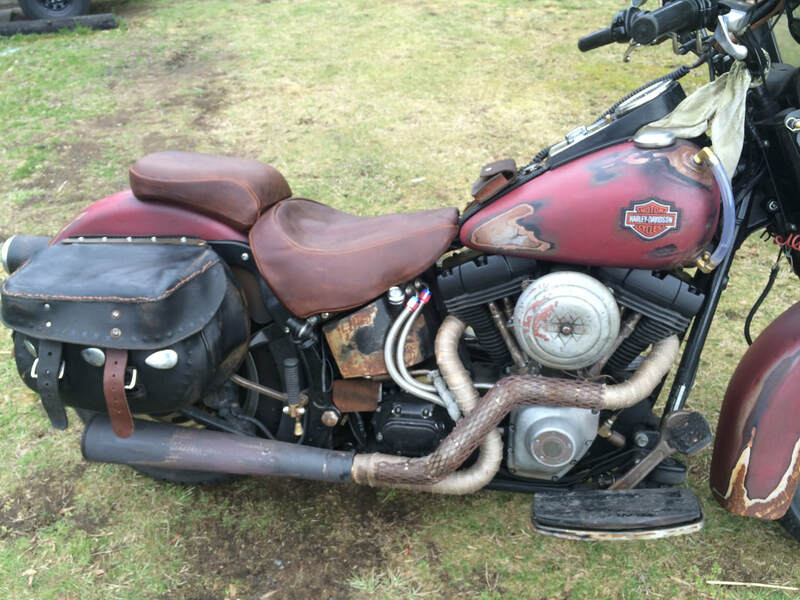 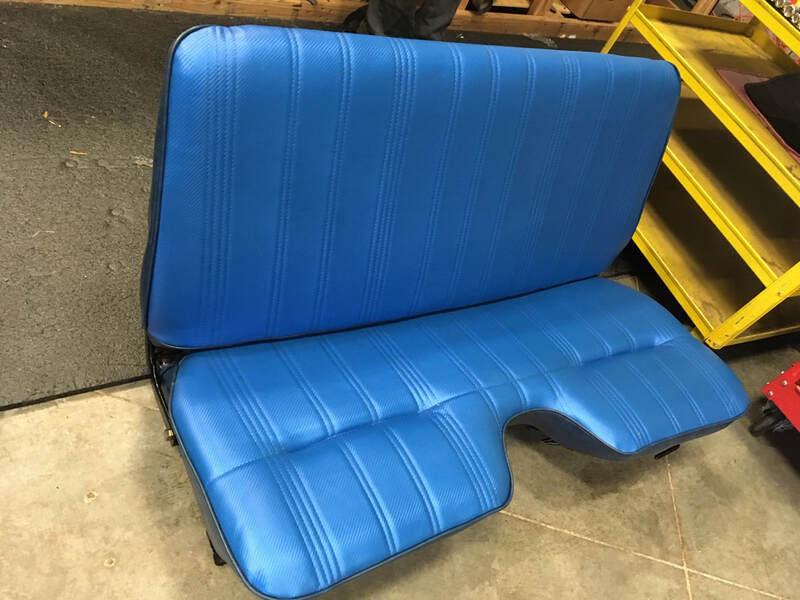 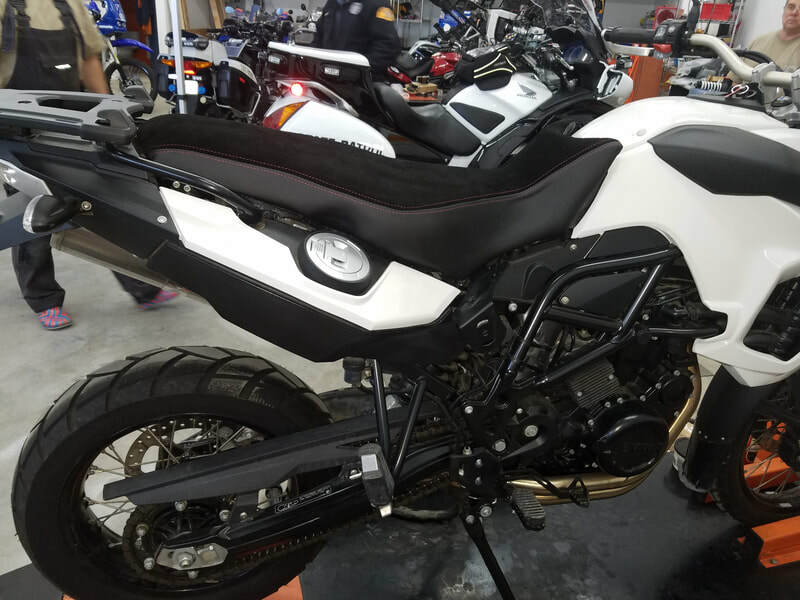 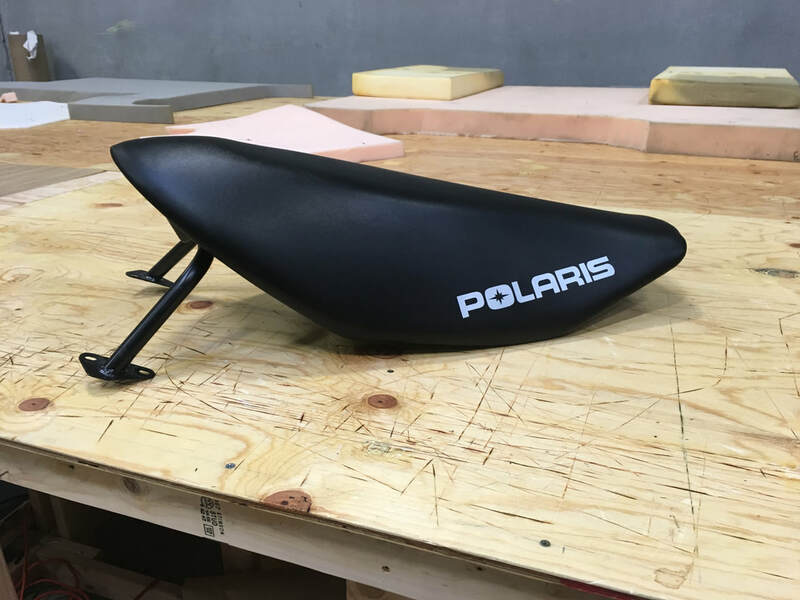 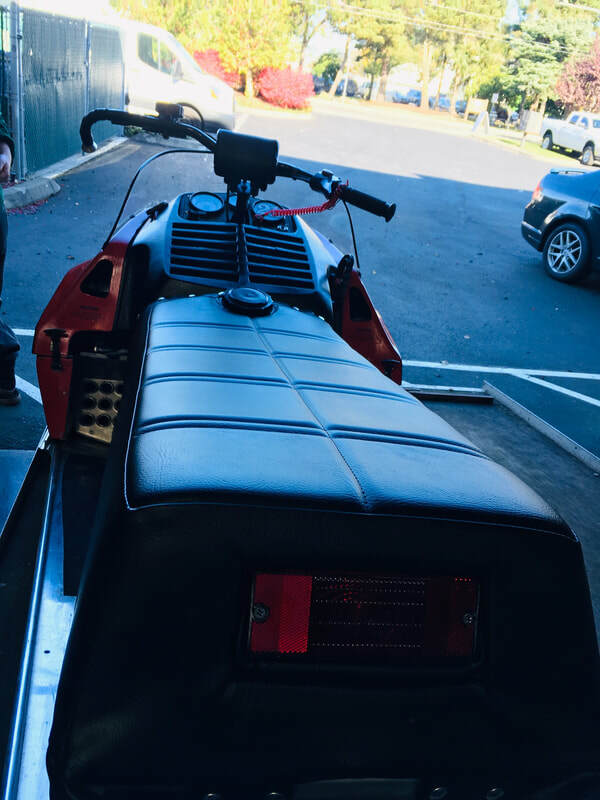 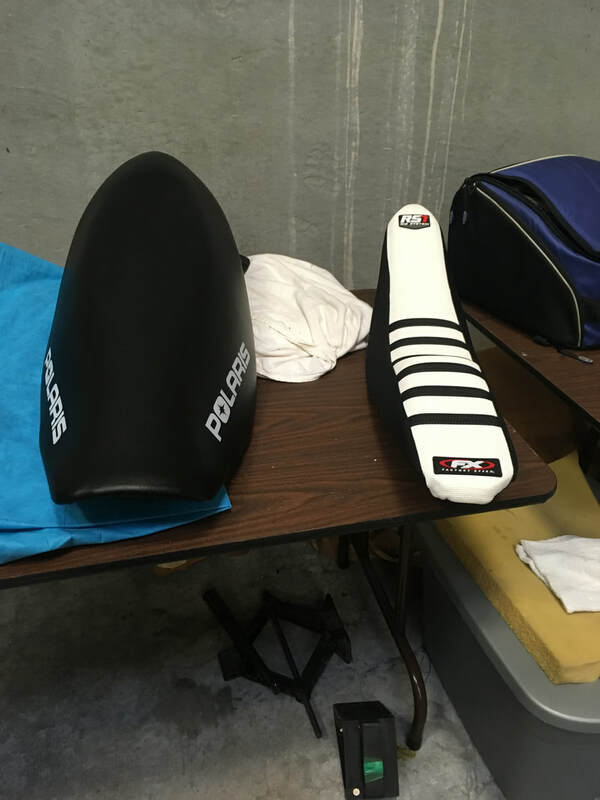 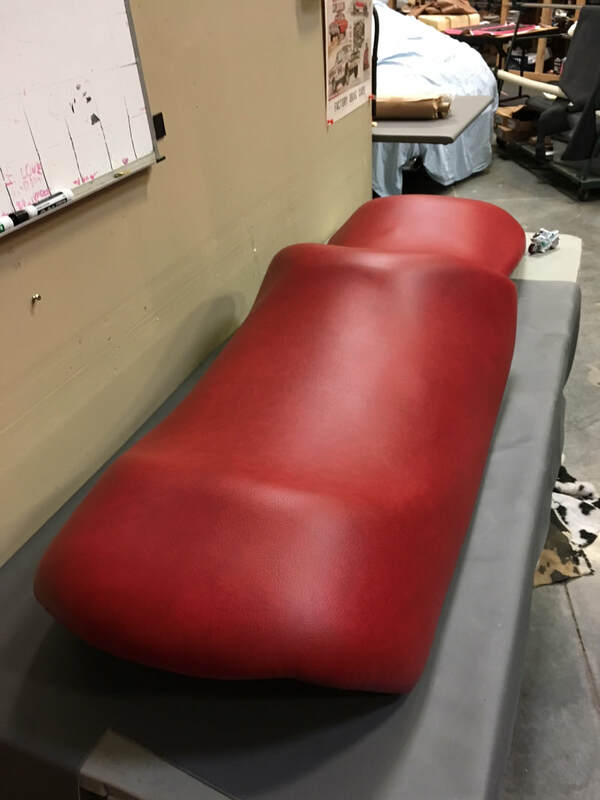 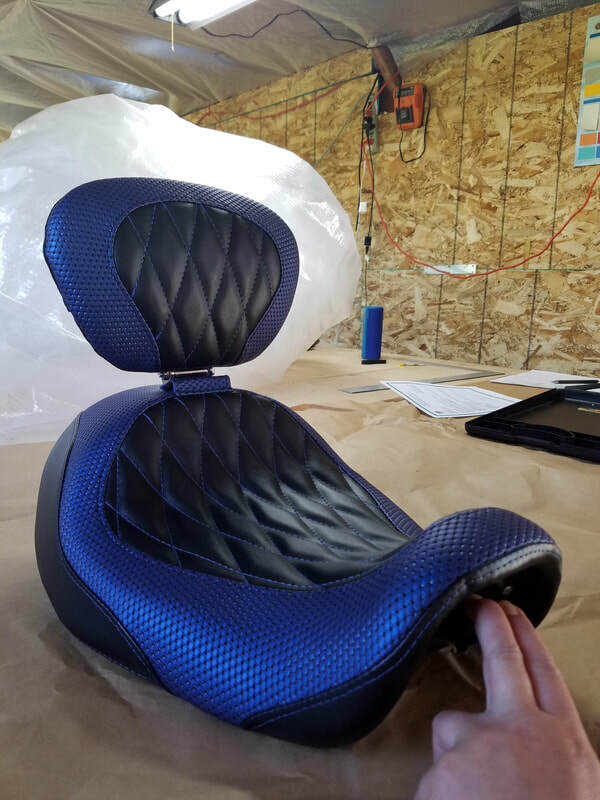 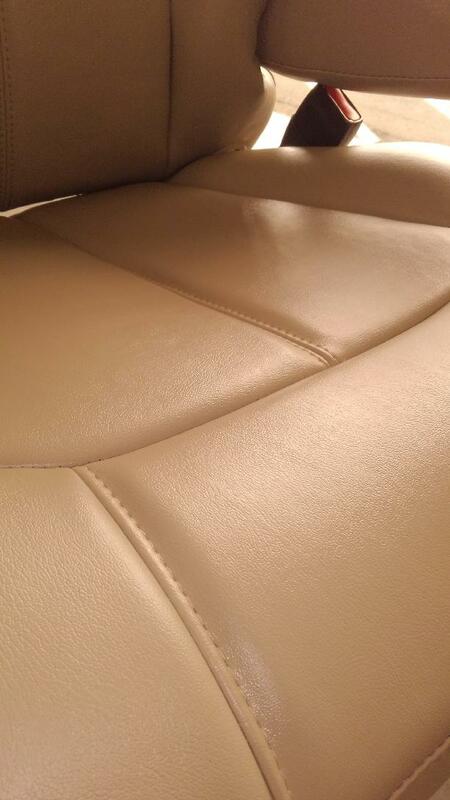 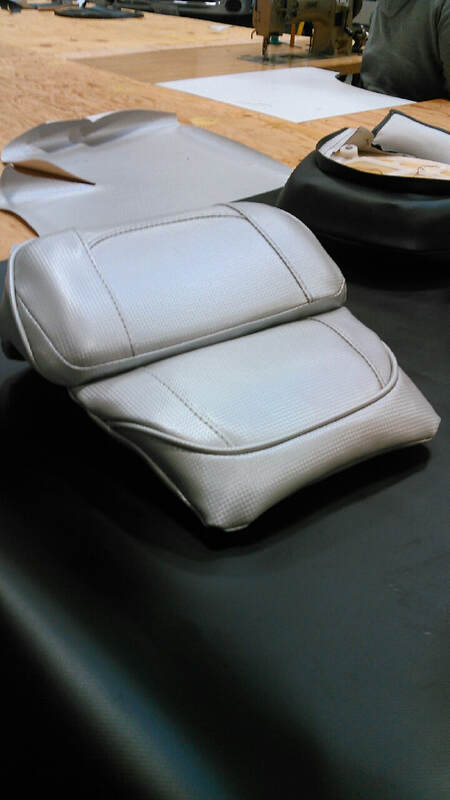 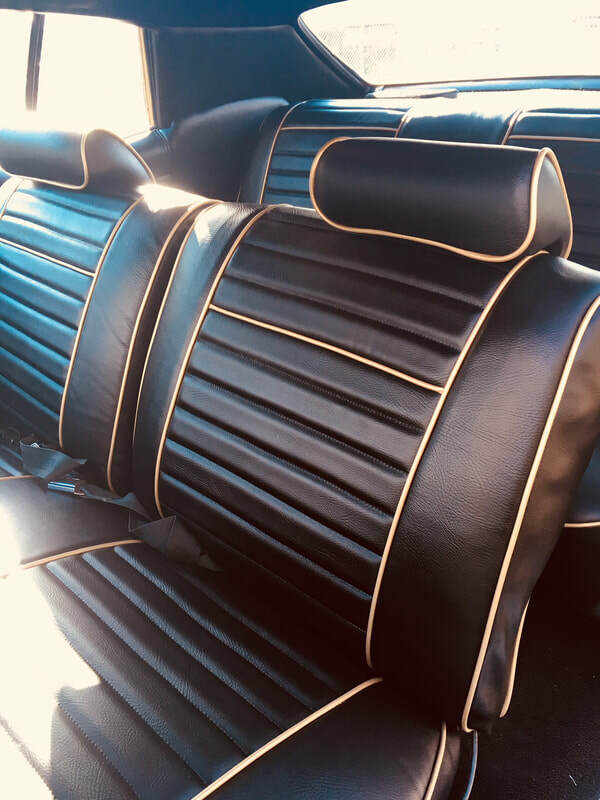 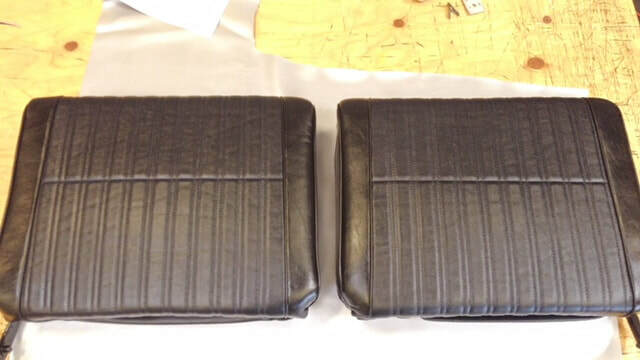 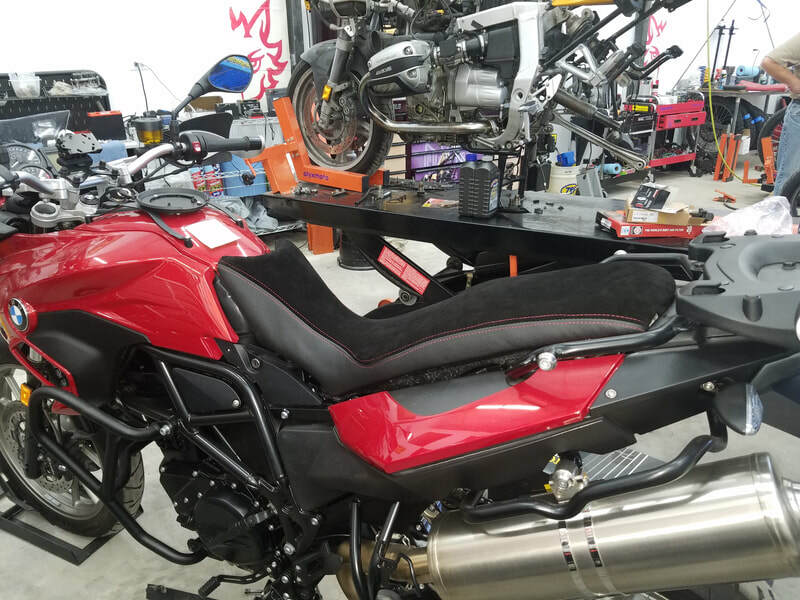 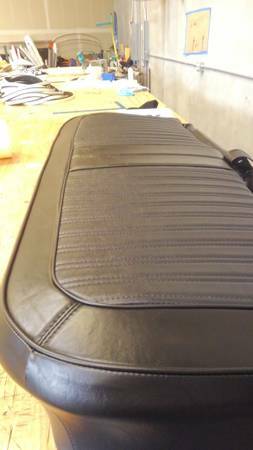 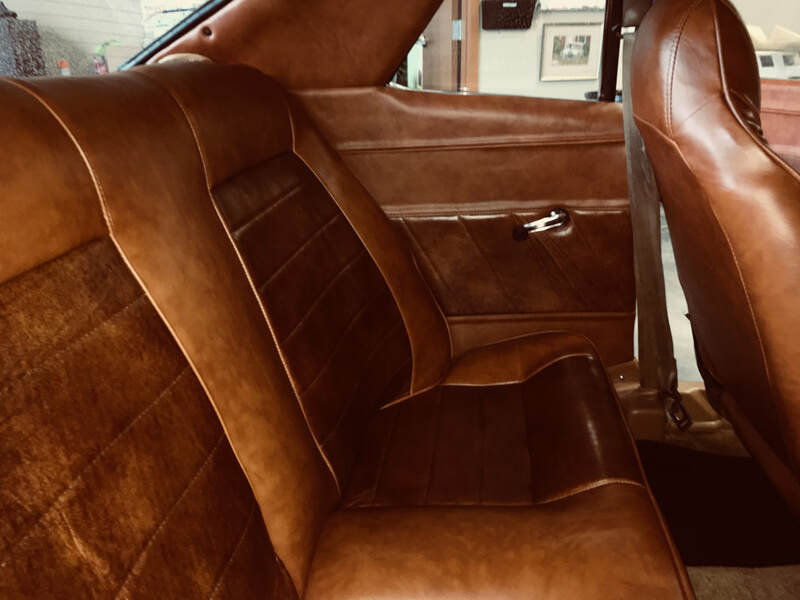 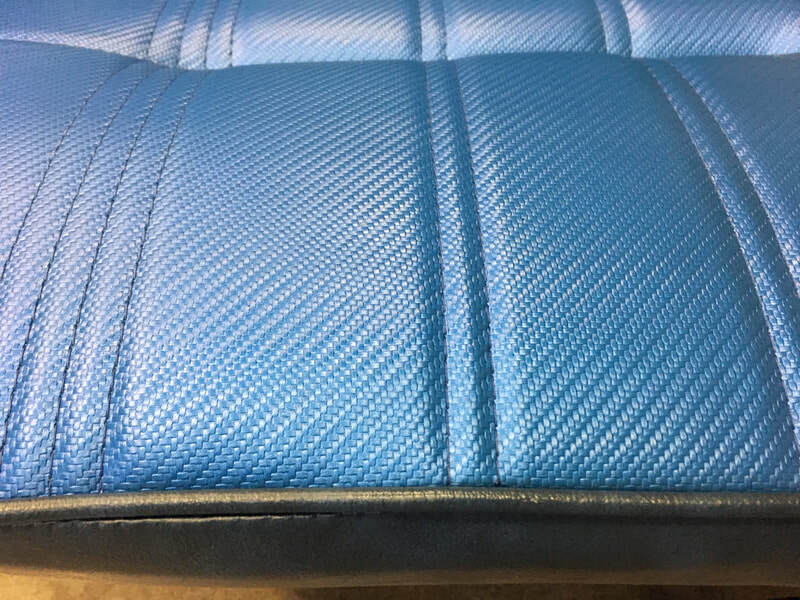 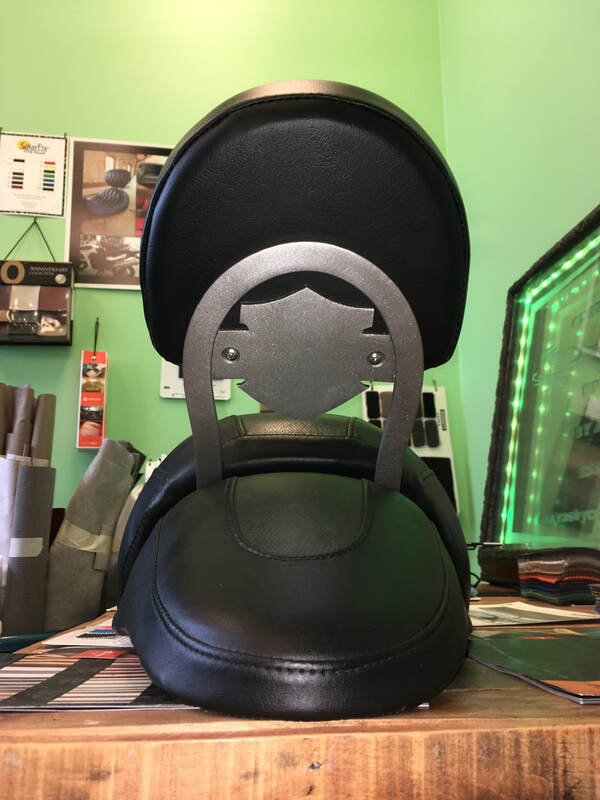 Choose from our high quality Leather Seat Kits made in the U.S.A., or we can walk you through the process of choosing your very own custom interior for your car, truck, motorcycle, or anything else you sit down and go fast on! 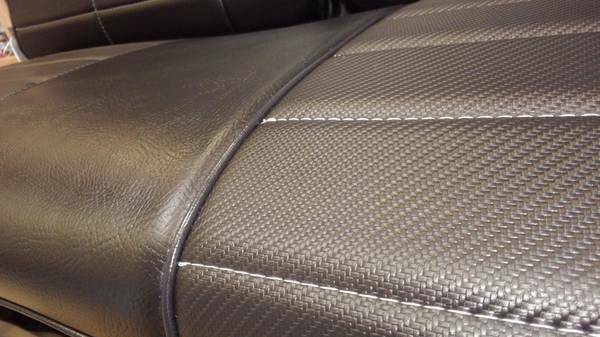 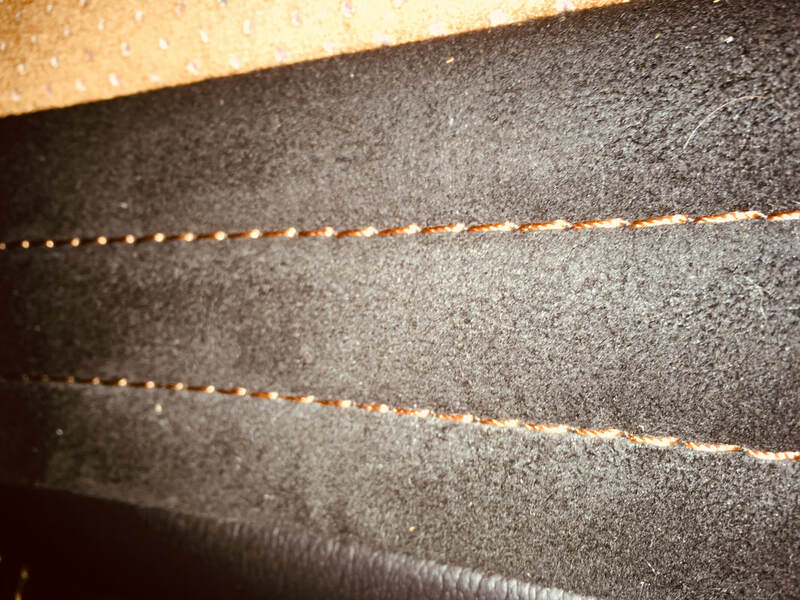 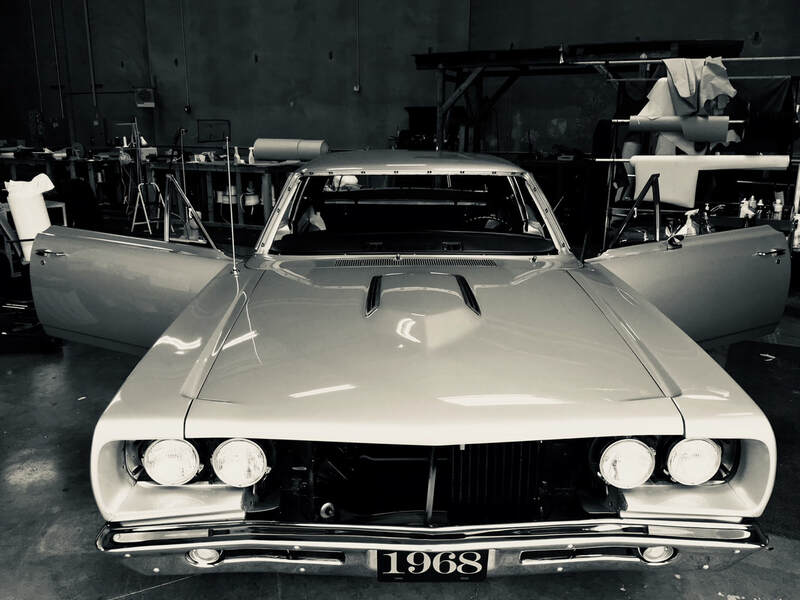 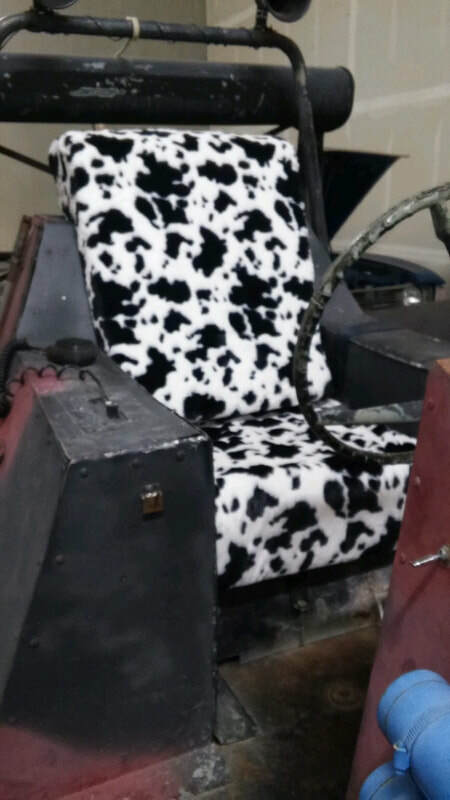 Headliners, panels, leather wheel wrap, seats, carpet, repairs and foam rebuilding! 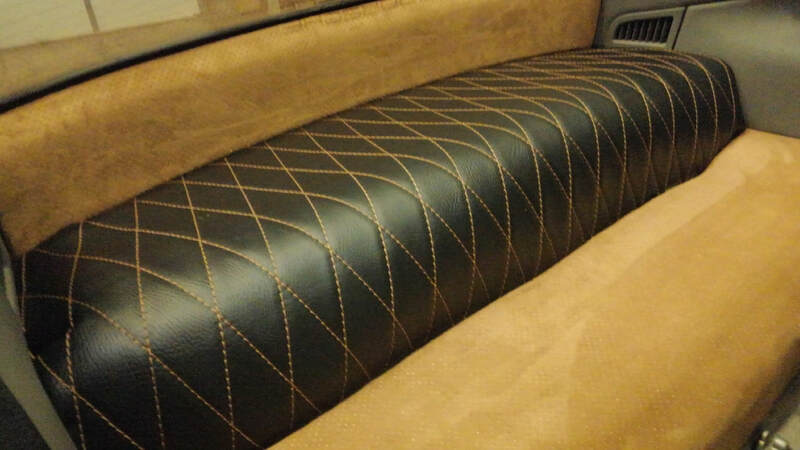 The pictures show some examples of our work. 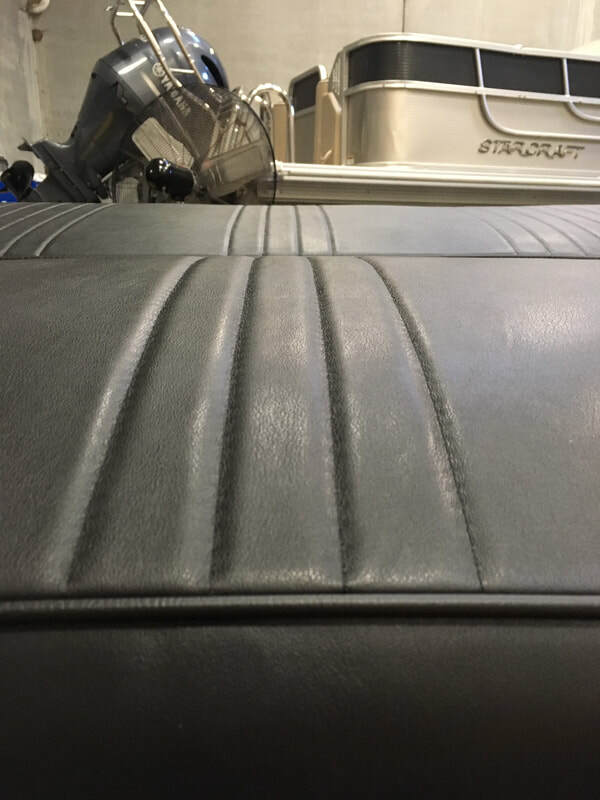 Click or tap on any of them for a larger view, then contact us for a detailed discussion of your needs, as well as pricing and schedule.